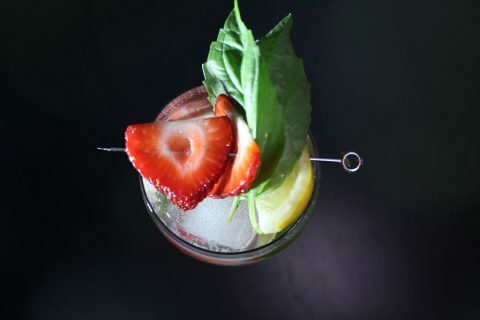 Fruit beers have always been very hit or miss for me, I tend to enjoy the ones that are based on a healthy and multifaceted beer with only notes of natural fruit additives. 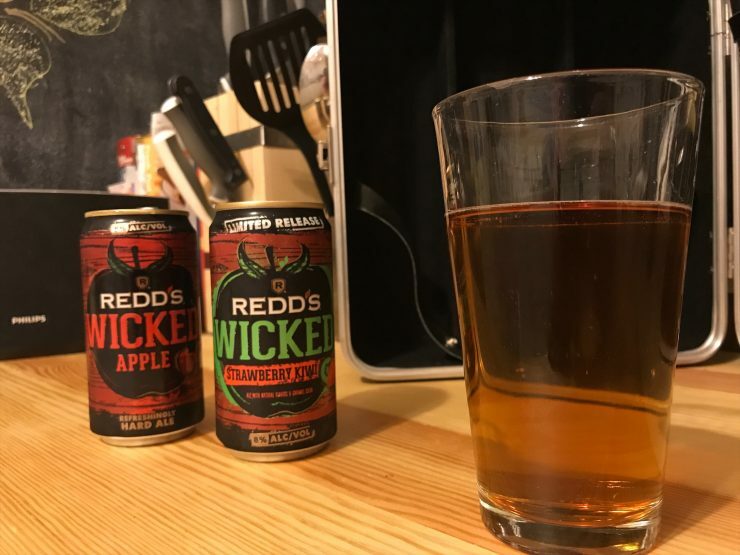 Redd’s Wicked Ale really walks that fine line for me; is an apple based fruit beer that is a bit more of a malty cider than true beer, but it nonetheless enjoyable on a warm spring day. Redd’s Wicked Apple Ale poured into a standard pint glass has a beautiful rich golden amber color, but no matter how vigorously I poured it no head whatsoever would build. The nose is unsurprisingly dominated by fierce apple notes but on first whiff it is not overly sweet, it has a delicate balance with malt undertones. The Ale that Redd’s Wicked is based on is dominated with maltiness with no discernible hop-bite or bitterness; this will be loved by some and hated by others. I find myself fairly indifferent because it tastes a bit more like an aggressive cider than true fruit ale. The finish is sweet, a bit too sweet but not enough to ruin the crispness of the apples. 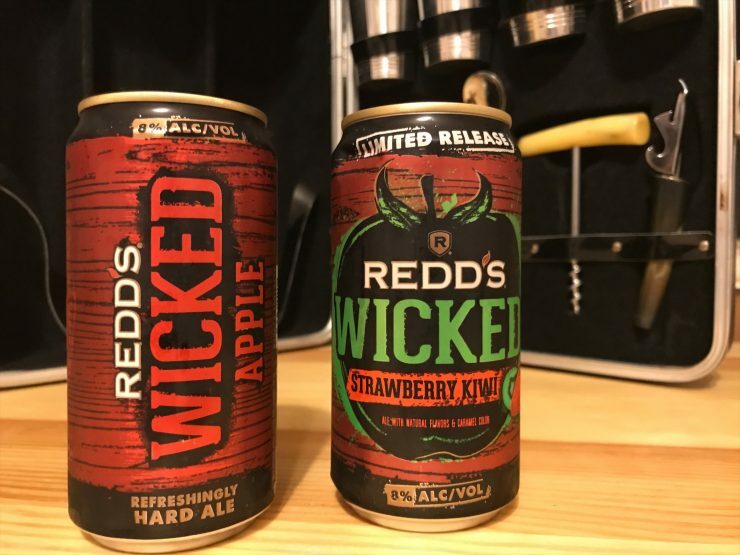 The limited release Redd’s Wicked Strawberry Kiwi Ale is very similar to the Apple mainstay but the strawberry and kiwi notes give it a bit more dimensionality. This version brings Redd’s Wicked even further from the Ale category and closer to cider, yet many drinkers will love its purely sweet accessibility. 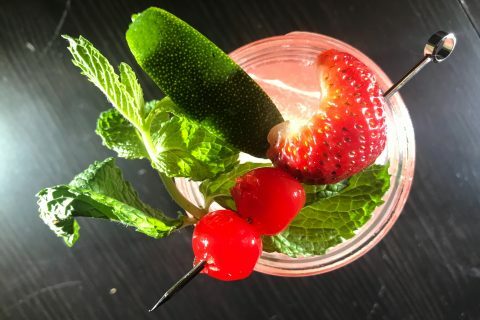 I would recommend the Strawberry Kiwi for anyone looking to get away from beer this spring yet still want something familiar and accessible. 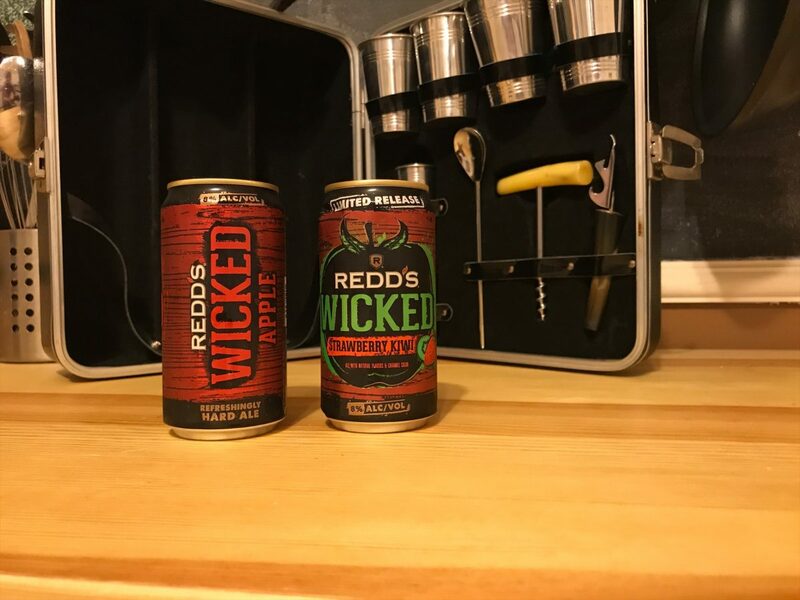 I could easily find myself drinking Redd’s Wicked Apple or Strawberry Kiwi Ale on many warm spring afternoons; it is sweet and accessible and in no way challenging. This sadly result in losing a bit of dimension and complexity that I like in my warm weather brews. I feel that if you go into the drinking experience with the proper outlook that this is more of a malty cider than true Ale you will not be disappointed, plus the 8% abv packs quite the wallop that will get you going in no time.